Please note that this exclusive subscriber discount may not be combined with other discounts or promotions. 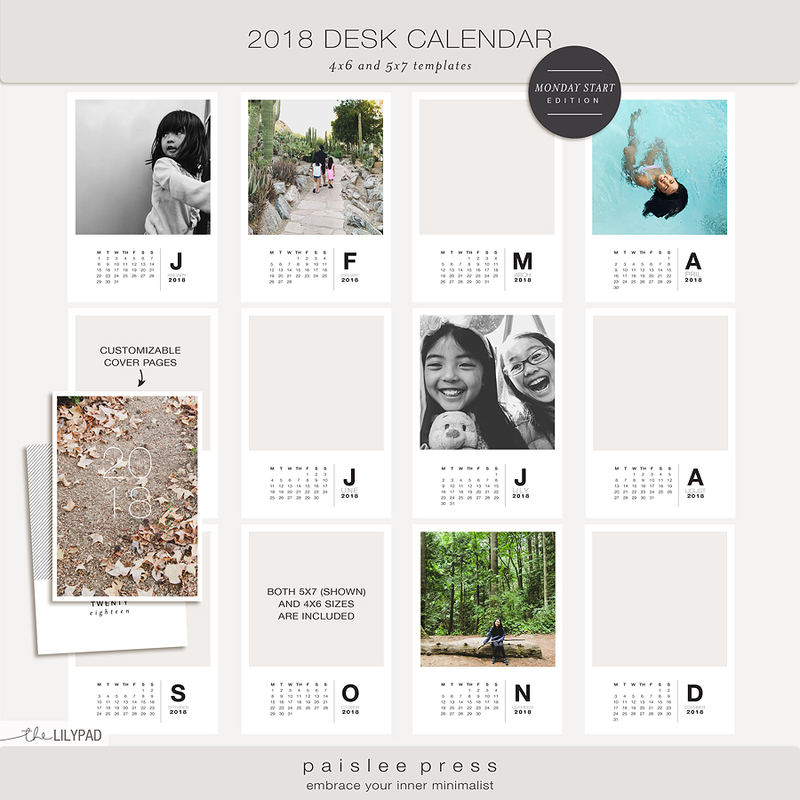 Making a personalized desk calendar is a breeze with this calendar kit. The layered templates include clipping masks for easy photo insertion. Monthly calendar stamps are in its own layer so you can easily change the color to suit your project needs. 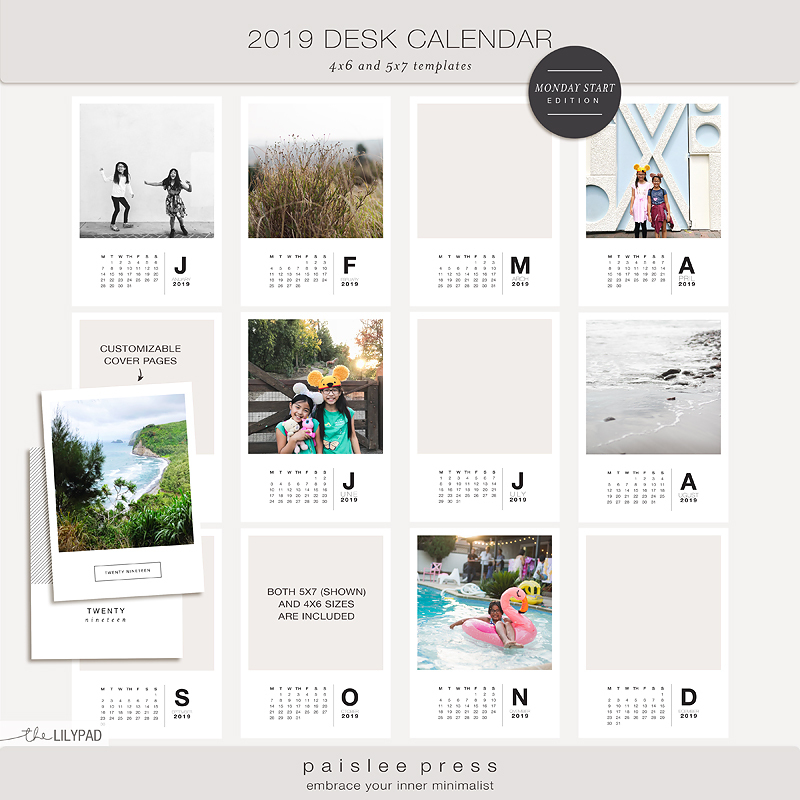 Templates are available in 4x6 and 5x7 formats. 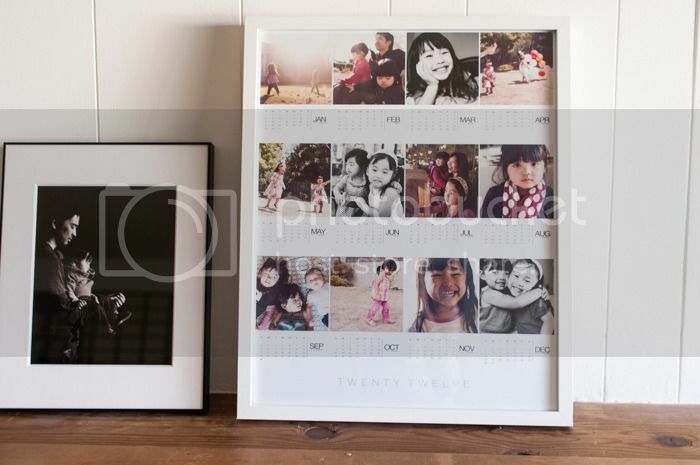 Both are convenient sizes for printing at home or sending to your favorite print vendor. 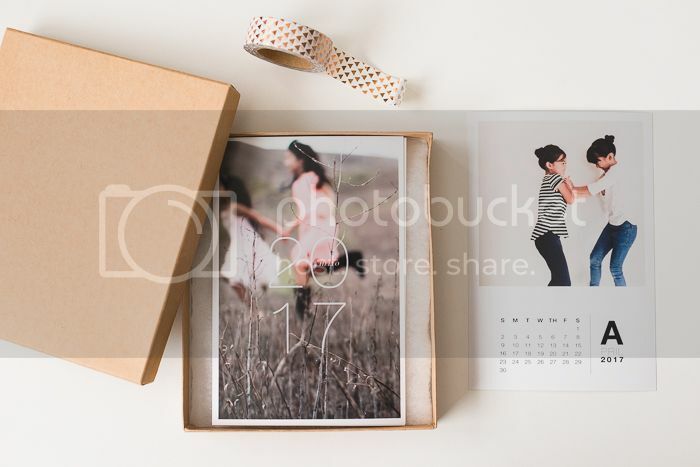 Kit includes customizable covers and gift tags. 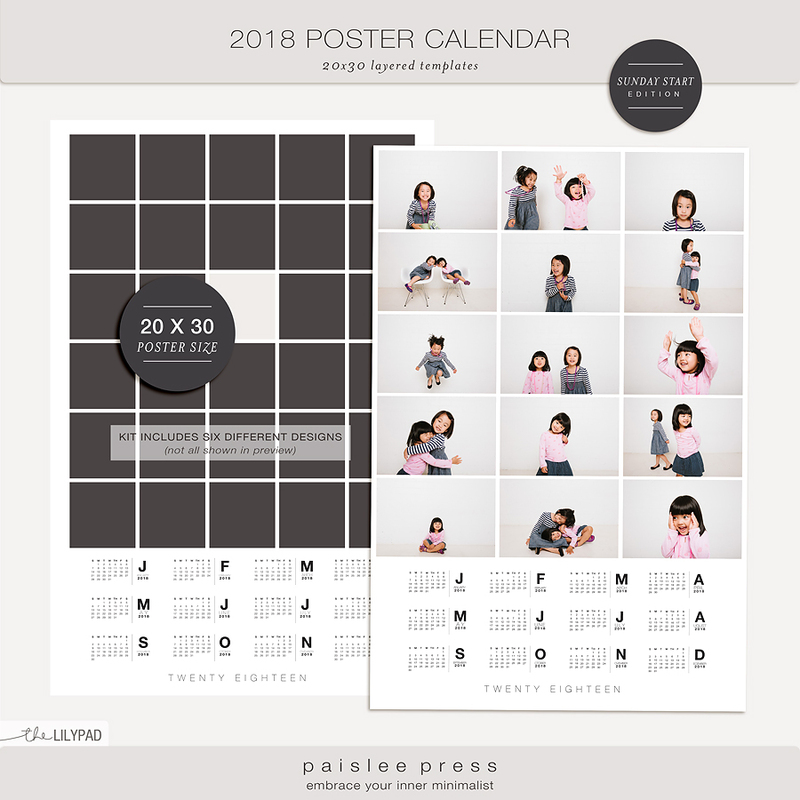 Do something unique with your calendar this year - go BIG! 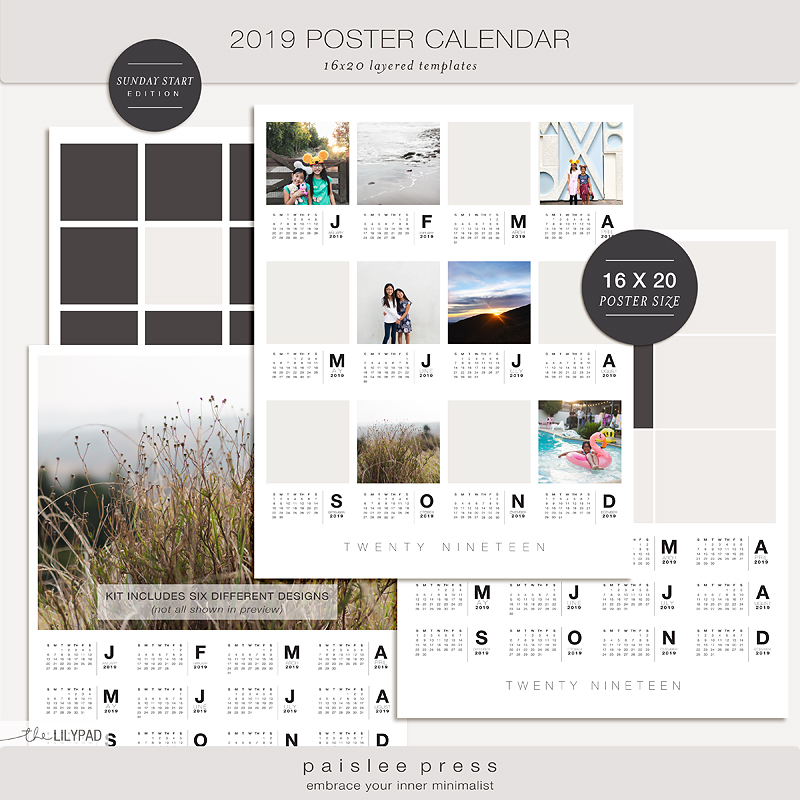 Use the large 16x20 INCH format to show off the images you love - a collage of your child's artwork, your instagrams, your favorite vacation images, etc. 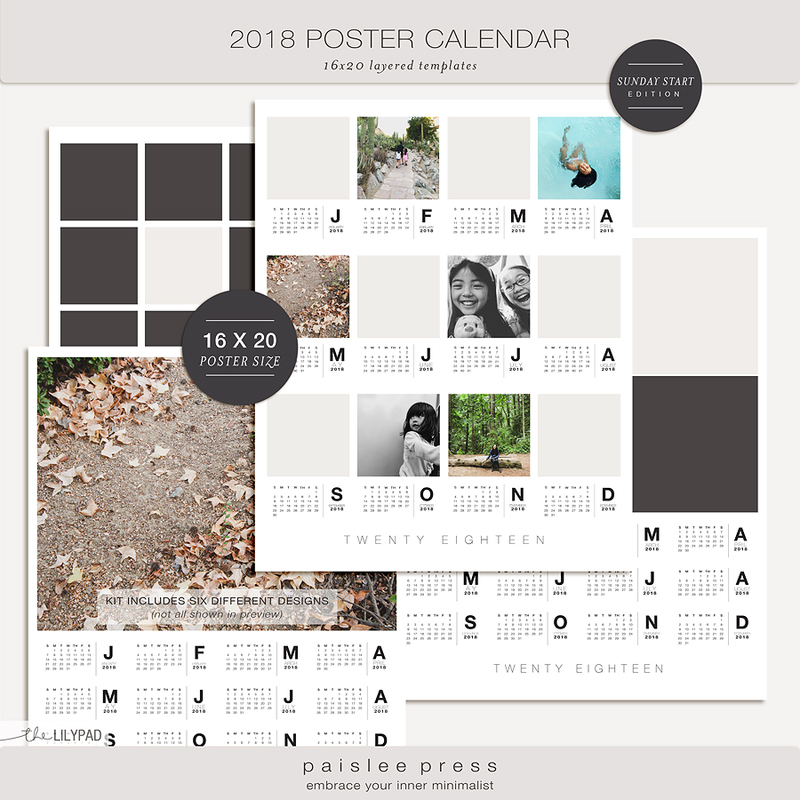 The layered templates include clipping masks for easy photo insertion and the monthly calendar stamps are in its own layer so you can easily change the color to suit your project needs. Kit includes SIX different template designs! ALL are 16x20 inches in size, layered PSD files. Do something unique with your calendar this year - go BIG! 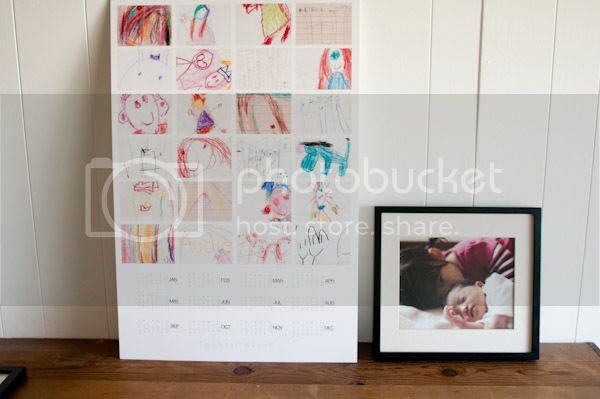 Use the large 20x30 format to show off the images you love - a collage of your child's artwork, your instagram photos, favorite vacation images, etc. 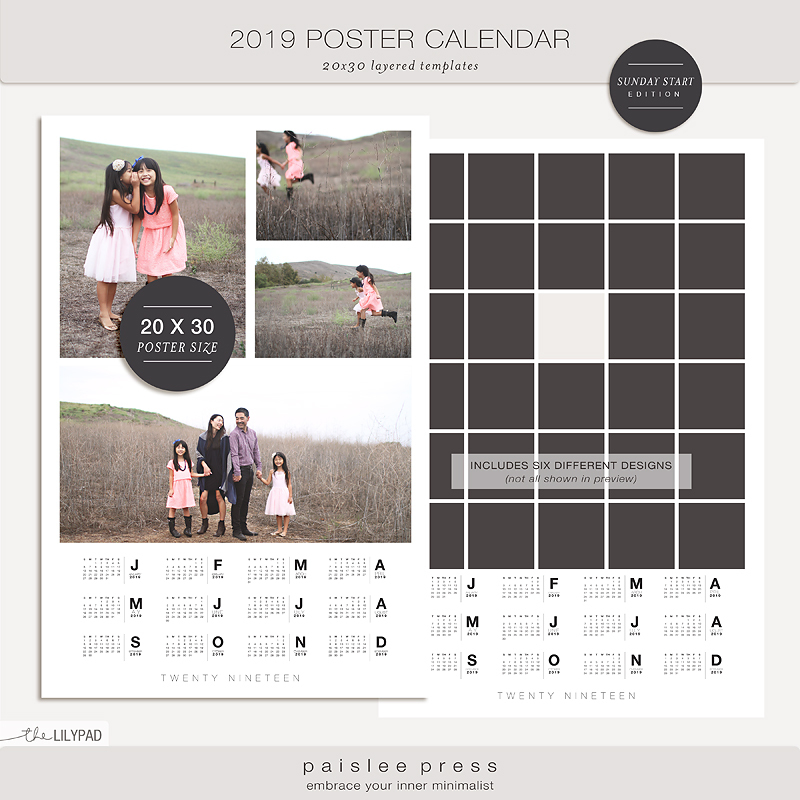 The layered templates include clipping masks for easy photo insertion and the monthly calendar stamps are in its own layer so you can easily change the color to suit your project needs. Kit includes SIX different designs. ALL are 20X30 inches in size, layered PSD files. This offer may not be combined with other discount/promotions. Kit includes FOUR different designs. ALL are 20X30 inches in size, layered PSD files.